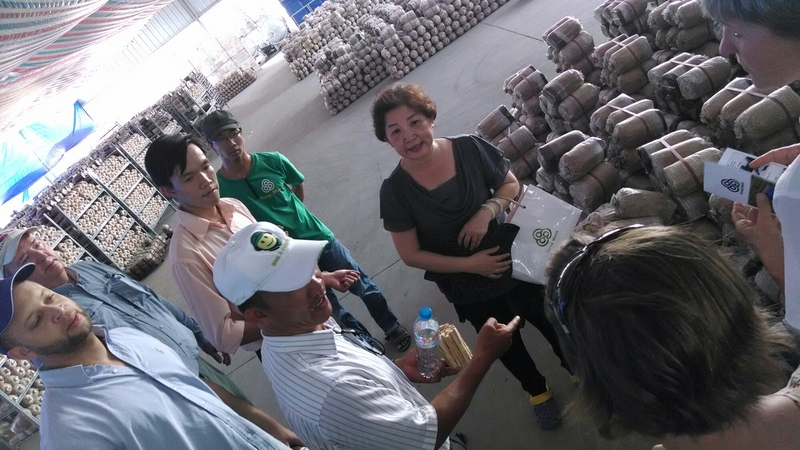 This morning we toured the High Tech Agriculture Park on the edge of Ho Chi Minh City. 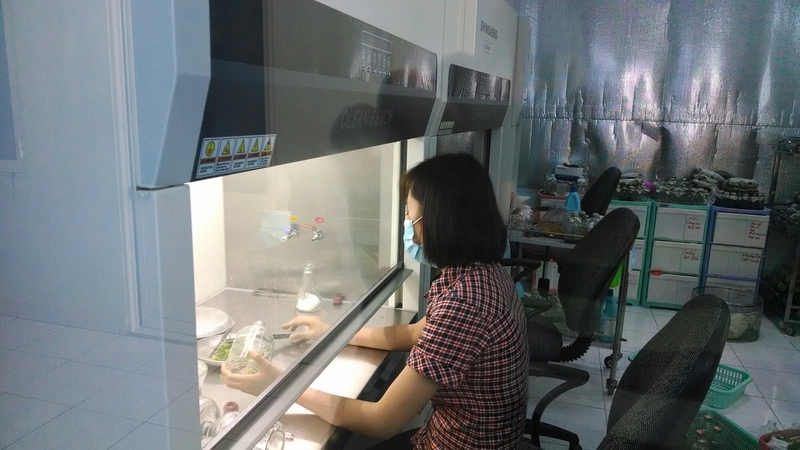 The park is used by the government, universities, and private companies for research. 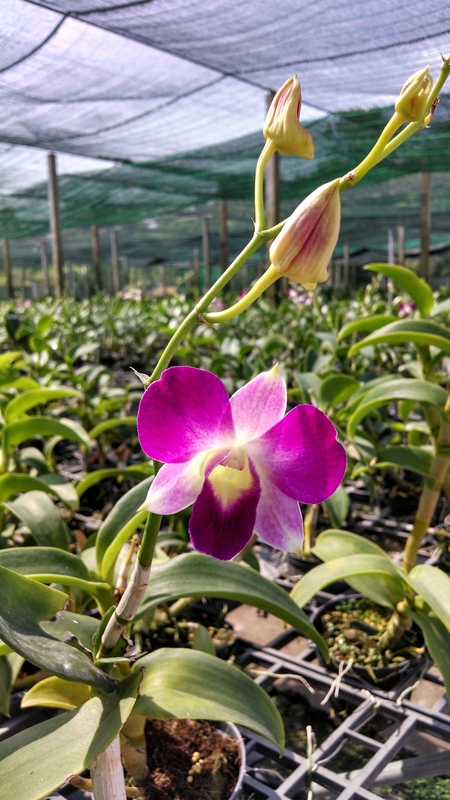 We first saw a lab where they were taking tissue cultures from orchids for herbal medicine. 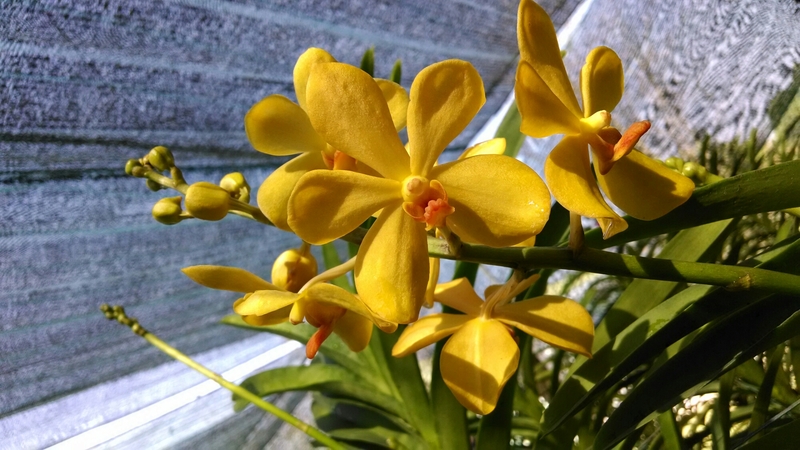 They also raise orchids and sell them to hotels and other needs. Right now they are raising 20 different varieties/ colors. We found it interesting that they used peanut and coconut hulls as soil. They also raised a variety of melons. Some where like ones grown in the US and some definitely were not like the melon above. 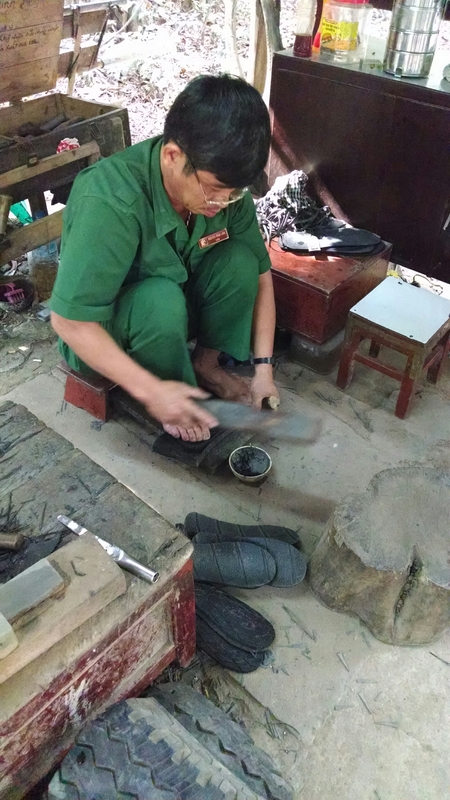 Next we visited Trang Mush, a place that raises mushrooms. The process was super interesting and so was the lady that managed it. They actually inoculate coconut hulls/waste/sawdust that has been sterilized to start the mushrooms. 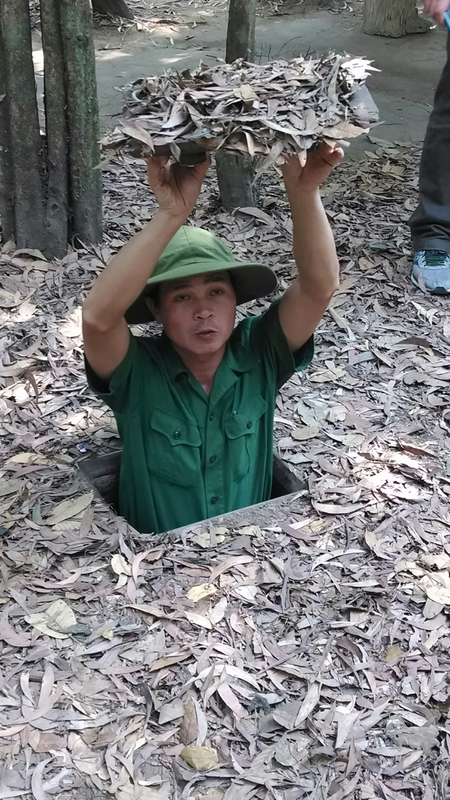 After lunch we had the opportunity to tour Cu Chi Tunnels, the underground tunnels used during war. The construction started in 1948 and by the 1970’s their were 130 miles built. There was everything needed for the soldiers, including weapon and uniform factories, kitchen and dining halls, sleeping quarters, and a hospital. During times when they were being bombed the tunnels held as many as 20,000 people. Twenty babies have even been born in the tunnels. For dinner we braved the traffic again and headed to a nice resturant where Bill Clinton once ate.